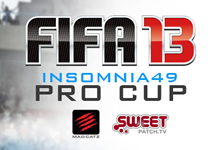 Following the final tournament of the FIFA Masters Series (FMS) at insomnia49 where Ty Walton was crowned our FIFA 13 Pro Cup Champion, check out the FMS League Table points allocation from that event plus the Final FMS League Table to see who finished in the top 8 and would play off in the Grand Final, which resulted in Sean Allen being crowned our FIFA Masters Series Champion for 2013. 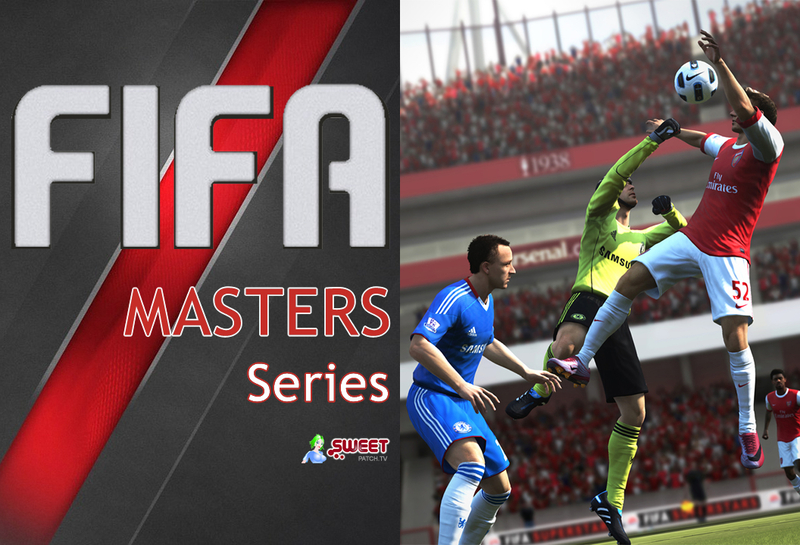 Every FIFA Masters Series qualifying tournament has provided points towards the FIFA Masters Series League based on the players finishing position (based on the Formula 1 Grand Prix points system with points doubled for offline events). Check out the FMS League Table points allocation from this event plus the Final FMS League Table to see who finished in the top 8 and would play off in the Grand Final, which resulted in Sean Allen being crowned our FIFA Masters Series Champion for 2013.